Seller Beware Of These Scam Artists! This blog is meant to serve as a guide to help you spot the shady companies who claim that they want to help you. The vast majority of “Home Buyers/Investors” are good people with the utmost integrity… it’s the few bad apples that shed a dark light on those who sincerely want to help distressed homeowners. Some companies have begun offering consumers foreclosure rescue services. With this scenario, the company promises to adjust the loan to reduce monthly payments. Often these companies offer guarantees and they represent themselves to be affiliated with the government. After enticing consumers to purchase their services, the companies promise to negotiate new terms for distressed homeowners. Instead, the companies do not deliver any assistance, often leaving homeowners in worse financial situations. 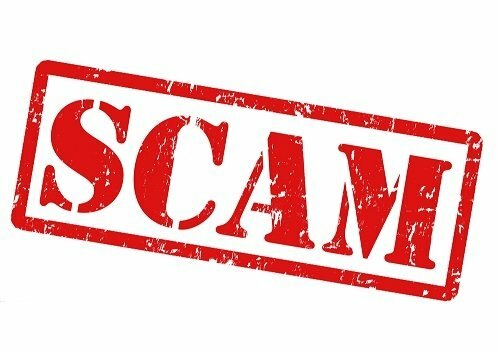 Beware of Foreclosure Rescue and Loan Modification Scams (PDF) – The Federal Deposit Insurance Corporation offers consumers tips and guidelines to recognize foreclosure scams. Mortgage Relief Scams – Mortgage relief scams prey on homeowners facing foreclosure by promising reduced payments or other assistance. Loan Modification and Foreclosure Rescue Scams (PDF) – The Financial Crimes Enforcement Network has compiled a publication about various mortgage and loan scams threatening consumers. OCC Consumer Tips for Avoiding Mortgage Modification Scams and Foreclosure Rescue Scams (PDF) – A challenging economy has resulted in many homeowners facing foreclosure. Mortgage and loan scams are an unfortunate result of increased foreclosures. 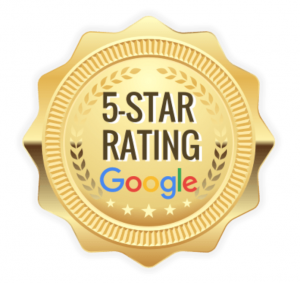 Some companies tell you the homeowner, that they would like to help you get out from under your home and that they have a buyer or someone that may want to rent it. Here’s the catch! They tell you that you must keep the mortgage in place and that they will pay off your mortgage once they find a buyer or they will make payments on your mortgage from the proceeds of renting out your home. Also, they ask you to “Quit Claim” deed the property over to them…………“PLEASE DO NOT DO THIS” …….by doing this…….you are essentially turning over your interest in your property to someone else. You as the homeowner is placing your complete trust in someone that promises to payoff or keep your mortgage payments current. “PLEASE DO NOT DO THIS”! Please checkout this video “HERE” to see how this poor homeowner got scammed! You have the ultimate choice of how you want to proceed…..so please avoid these bad apples. We’re not saying that all “Home Buyers/Investors” that claim to be creative finance experts are bad, as a matter of fact, a vast majority of these “Home Buyers/Investors” are honest and are really working hard to help distressed homeowners. However, what we are saying is that “Sellers Need To Be Aware”……there are some “Home Buyers/Investors” that are just not legit! 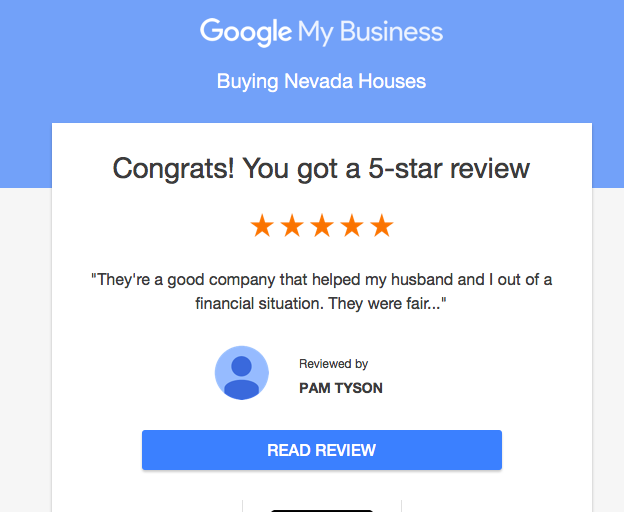 At Buying Nevada Houses we help people that are in difficult situations and we know the Las Vegas market well and have seen a lot of dishonest things happen to hardworking homeowners. If you are a homeowner who is going through a potential foreclosure or if you are already in pre-foreclosure, please take advantage of our free guide of “5 Ways You Can Stop Or Avoid Foreclosure In Today’s Market”. We at Buying Nevada Houses take a different approach. We will buy your property outright in CASH…done, period. To keep things simple, we choose not to go the creative financing route. If the numbers don’t work out for either one of us, we’ll respectfully decline and move on…..we realize that at the end of the day….we all have to have a piece of mind that when we do a deal with a client……its clean….its fair and its legal.